Meet our Montreal-based team of technology and web experts. We work closely with our clients to explore new ideas and custom strategies for optimal results. 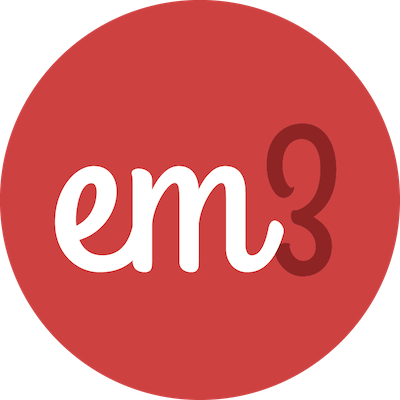 Established in 2006, EM3 is s full-service web development and IT company. Our goal is to provide the online tools, strategies and solutions needed to operate and grow a successful business. We have built our reputation on our ability to implement customized web apps, eCommerce systems, tastefully designed websites, and dependable IT solutions for a wide range of clients. Contact us today for all your web based needs! Our team of specialists work diligently to deliver results. We aim to provide solutions that simplify your business’s day-to-day operations, to help your business grow and to drive profits. We believe in agile and quality driven development, wherein cross-functional teams work to bring your ideas to life. First, we will need an understanding of the kind of web-based solution your business needs. Here, we also provide quotes for pricing and project timeline. Now that your project has the green light, our team gathers further information, research and outlines all other specifics needed in order to reach your outlined goals. The core of the process. 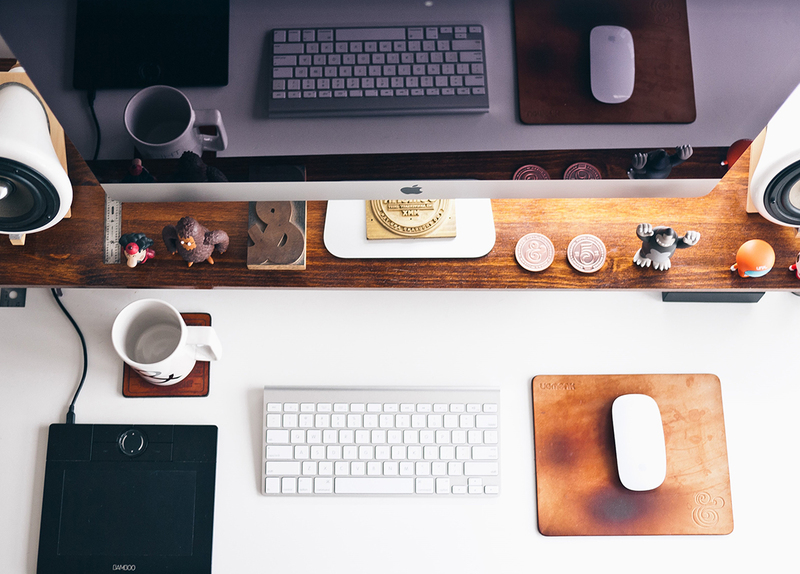 This is where we plan, implement, design, create and develop your custom web-based solutions. At this stage, we run a series of tests to ensure everything is as promised, and that the project is up to our standards. We also ask that you review the work carefully for any changes to make sure you are happy with the results. Once you and our team are totally satisfied, with final revisions of function and aesthetics complete, it is time to launch your project for the world to see. Grow your business with an application developed around your exact needs. Let us build you an easy-to-use online retail experience that delivers results. Get the online presence you need with our branding, UX and UI services. 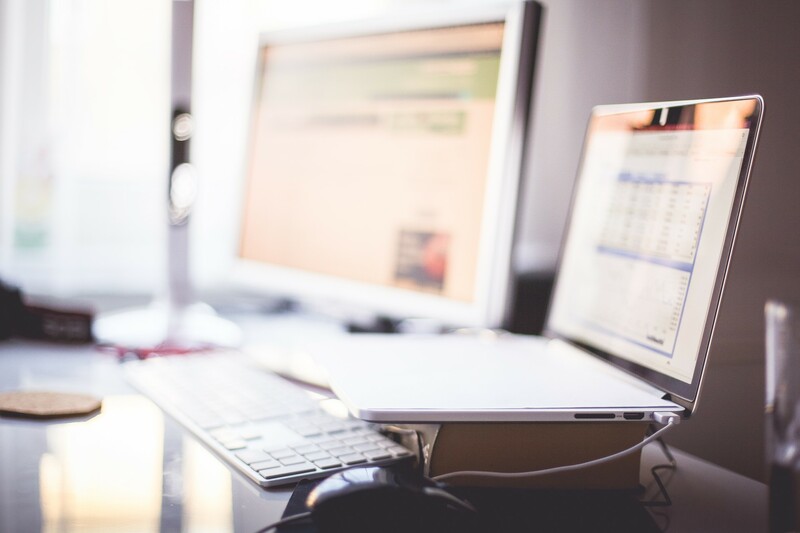 We offer IT services to ensure everything at your office is running smoothly.